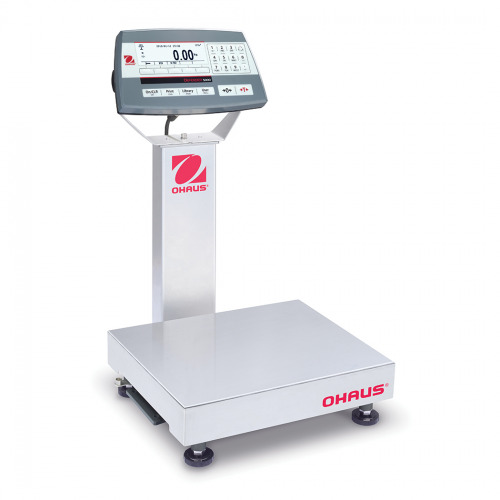 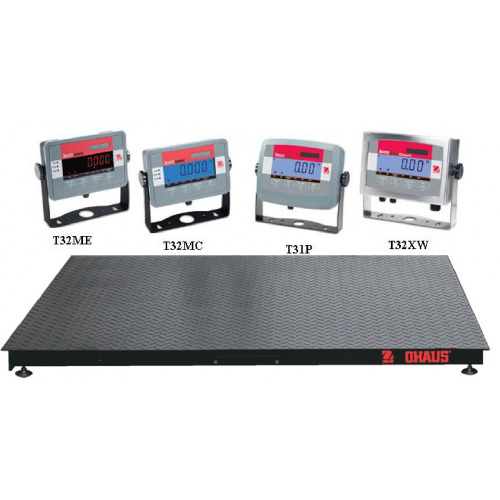 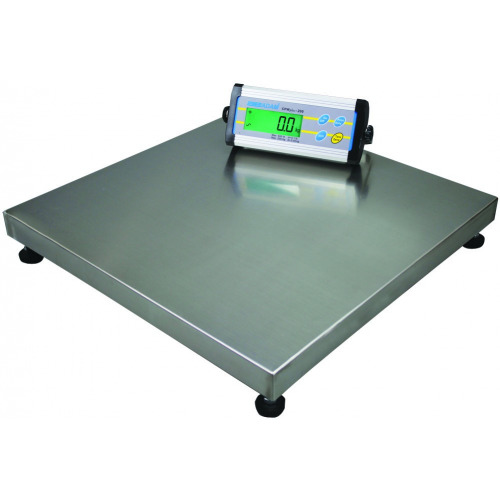 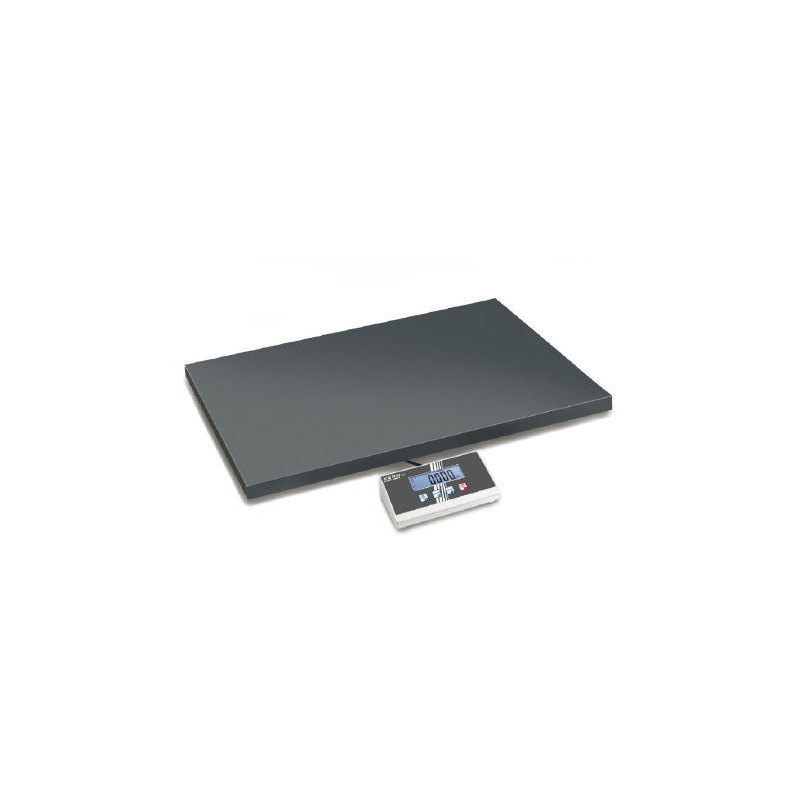 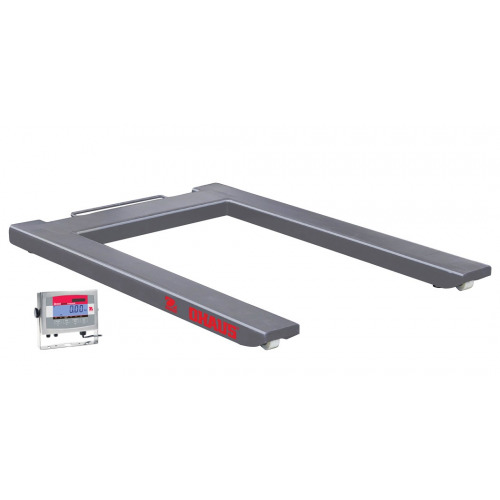 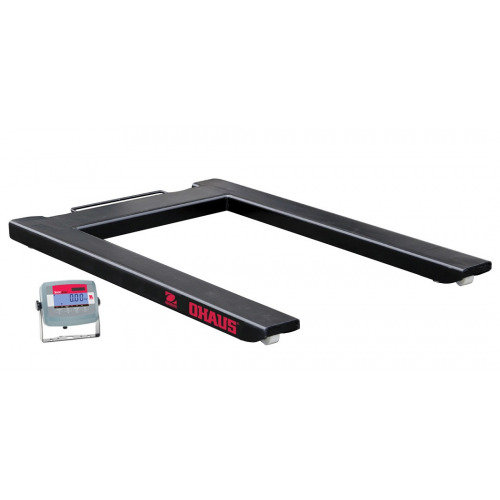 The Kern EOE platform scale is the all rounder of platform scales. 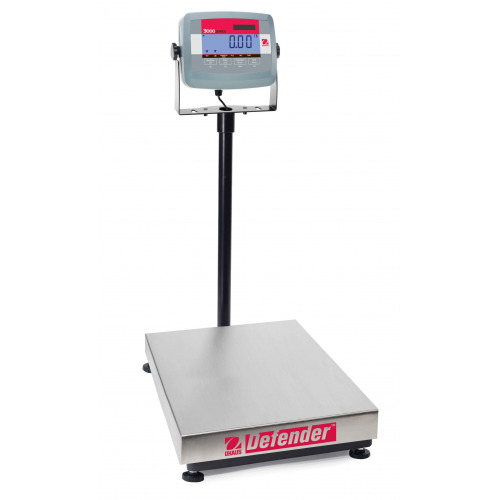 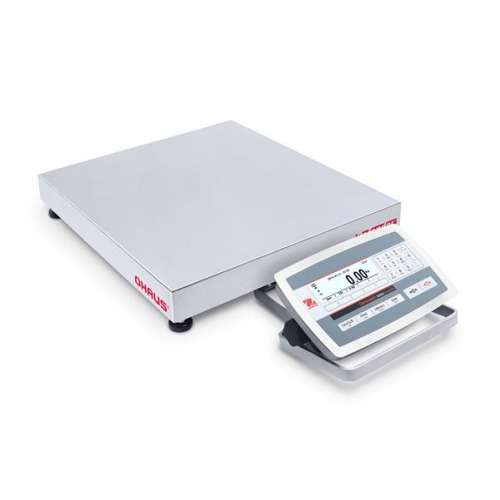 The different models weighing capabilities vary from 6kg to 300kg, and the weighing plates range from 315x305x65 mm to a gargantuan 945x505x65 mm. 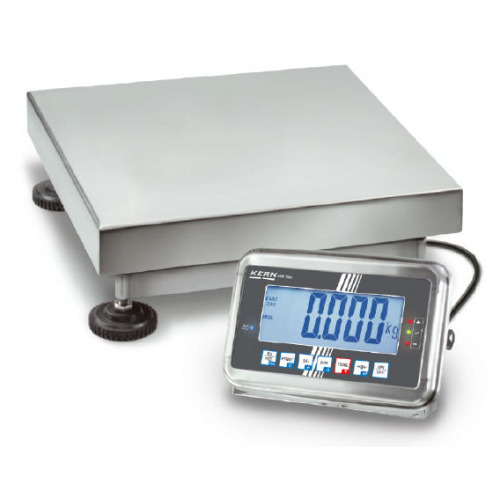 The EOE uses a simple 4 key interface, on a separate display, with convenient wall mounting ability. 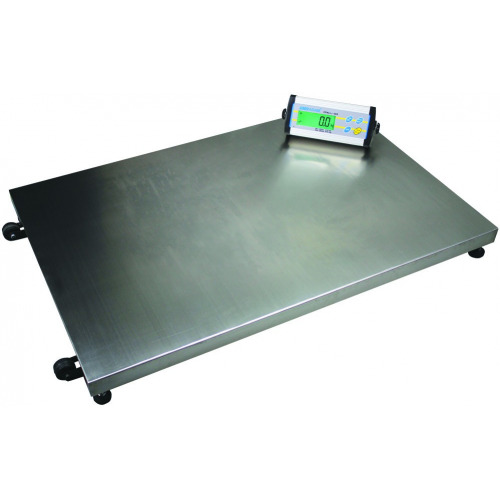 The Kern EOE platform scale is the all rounder of platform scales. 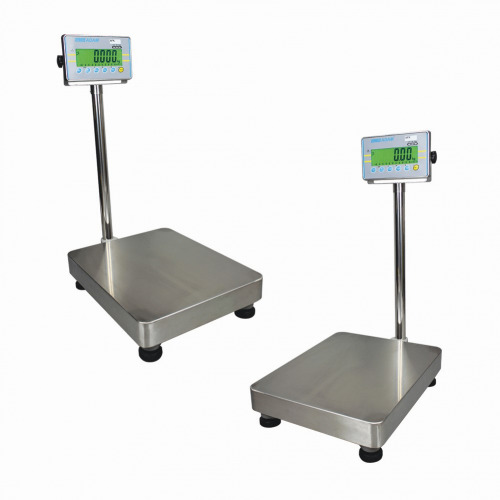 The different models weighing capabilities vary from 6kg to 300kg, and the weighing plates range from 315x305x65 mm to a gargantuan 945x505x65 mm. 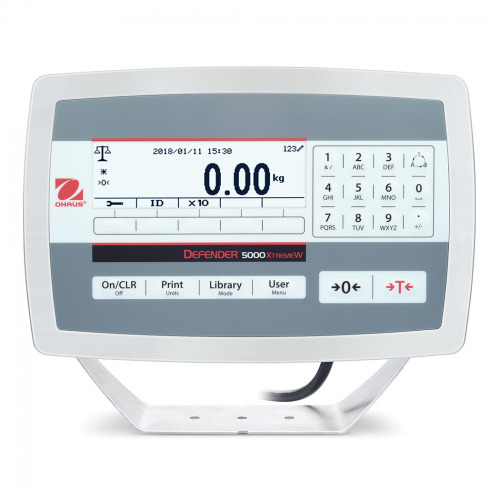 The EOE uses a simple 4 key interface, on a separate display, with convenient wall mounting ability. 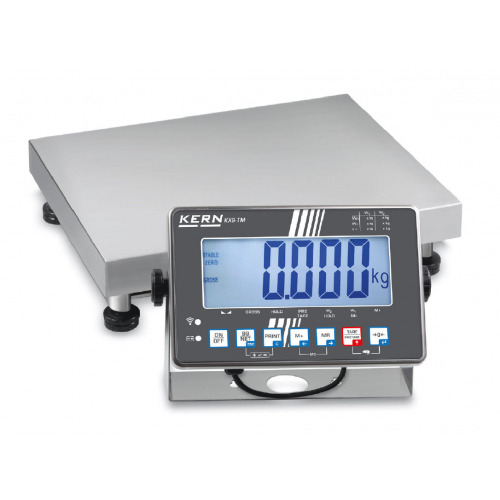 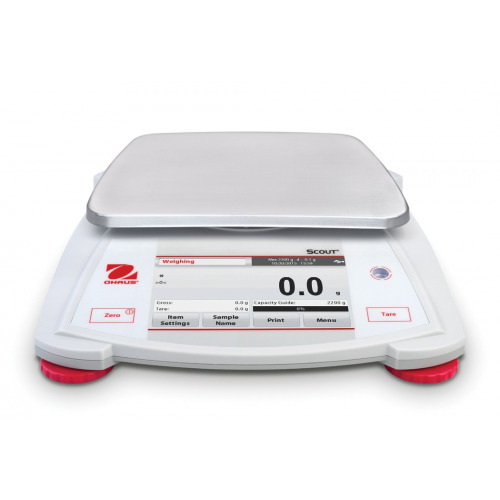 The EOE is perfect for vets, using new 'animal weighing program' technology developed by Kern, the scale is able to give accurate weight readings even if the animal is moving about on the scale.